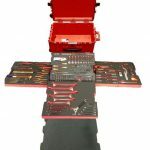 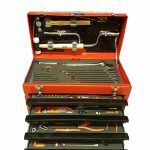 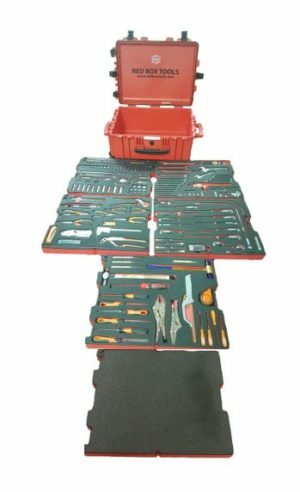 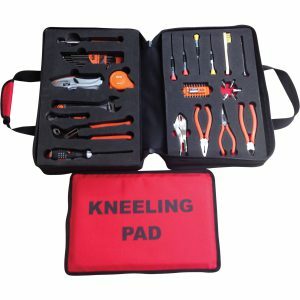 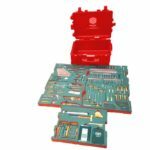 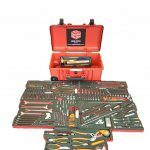 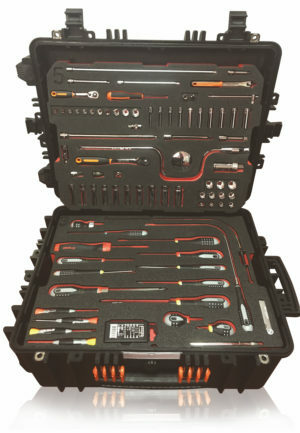 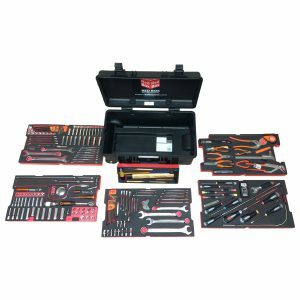 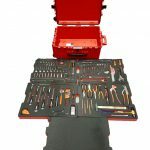 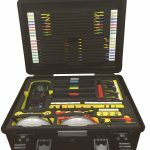 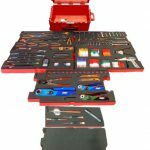 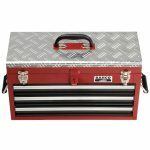 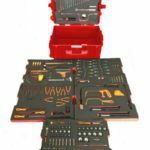 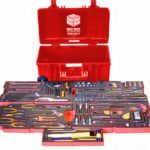 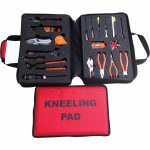 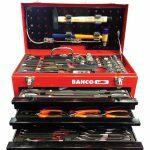 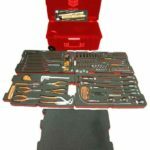 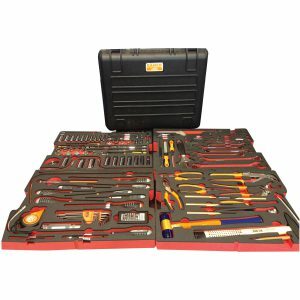 Aviation and Avionics tool kits are our specialist area. 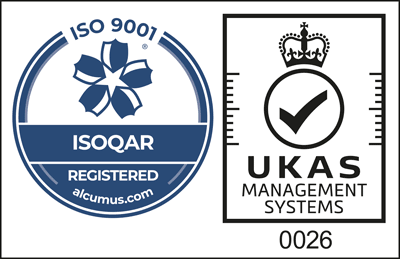 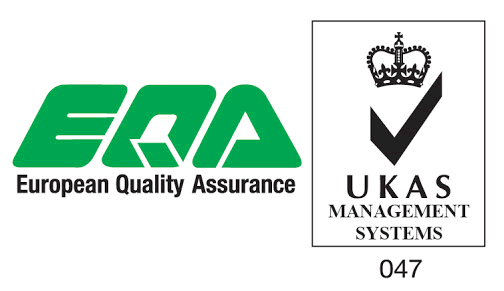 Some of our team have been working in the Aviation industry for over 30 years. 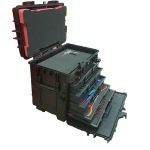 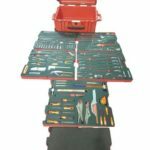 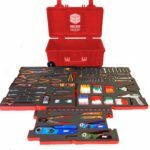 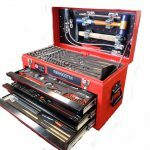 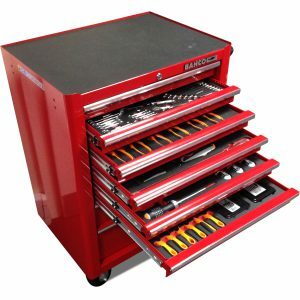 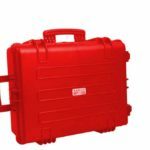 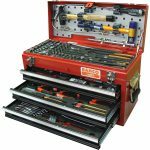 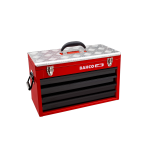 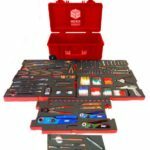 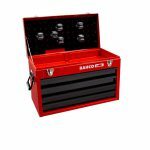 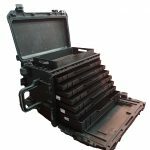 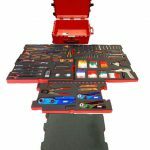 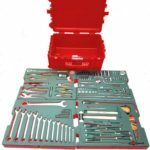 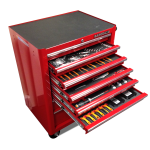 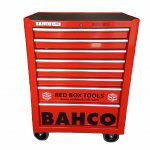 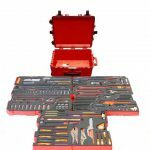 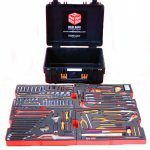 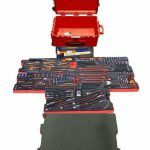 Using high quality, 2 color, skydrol resistant foam in various tool chests, cases and cabinets we produce industry standard tool kits. 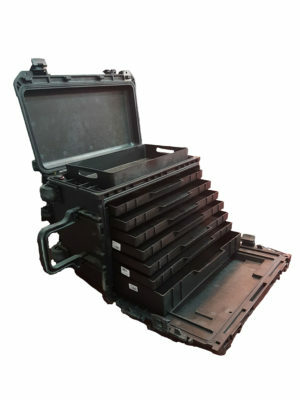 Our kits have been designed by the engineers that use them. 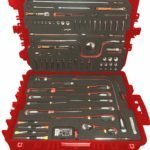 From avionics kits to aircraft specific kits, our tool control kits are used by leading airlines, MRO’s and military organizations across the world.